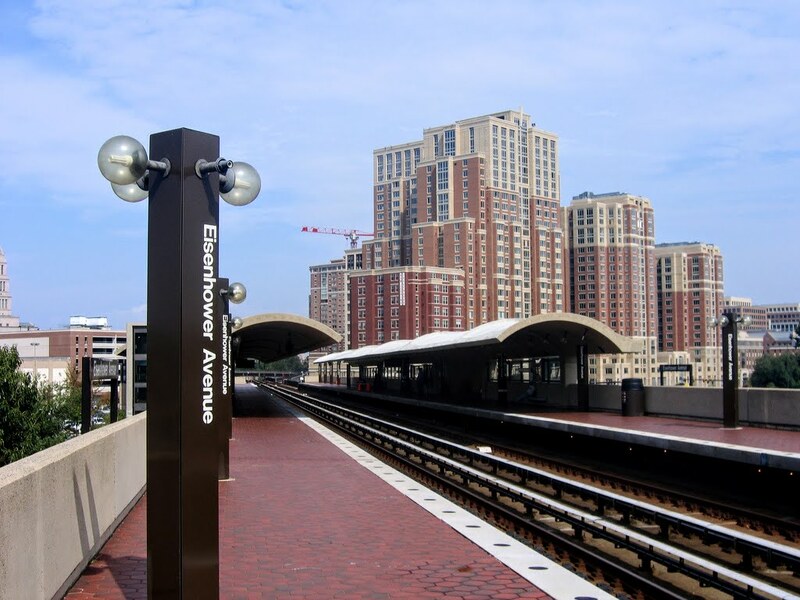 In today’s apartment market, the importance of amenities is more crucial than ever, especially in cities like Washington, DC where new multifamily buildings are constructed at a rapid pace. Among these amenities there have been an increasing number of commuting-related perks offered by apartment properties, likely targeting those who choose living in cities to have shorter commutes in the first place. 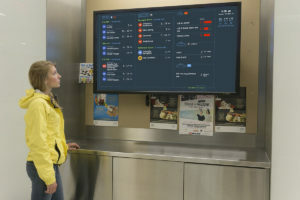 Since many new apartment buildings in the Washington area are located within close proximity to a Metro station or bus stop, one amenity that has become increasingly popular is the TransitScreen. These large screens are installed in lobbies and common spaces and are able to display all kinds of transportation information such as the distance to nearest transit stations, the wait time for trains and buses, how close the nearest Uber is, and even how many bikes are available at the nearest Bikeshare station. Many Washington area apartment buildings have been working to appeal to those wishing to commute by bike. 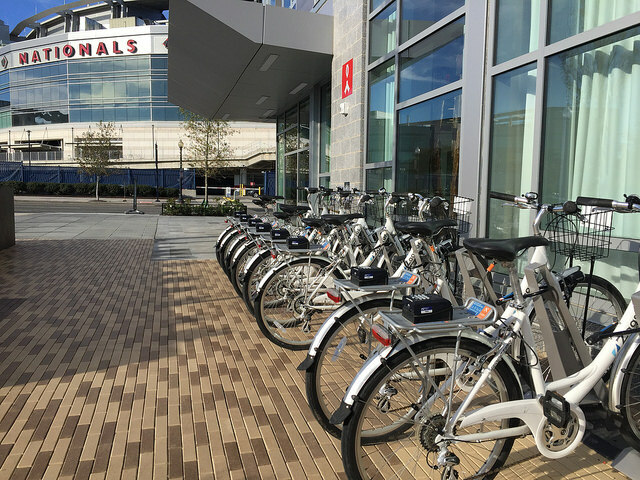 Some have a Bikeshare station located nearby while others, like Dock 79, have resident-exclusive Zagster bikes free of charge. 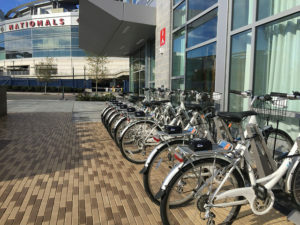 For those with their own bikes, many buildings are incorporating top-of-the-line bike storage rooms with repair stations and tools. 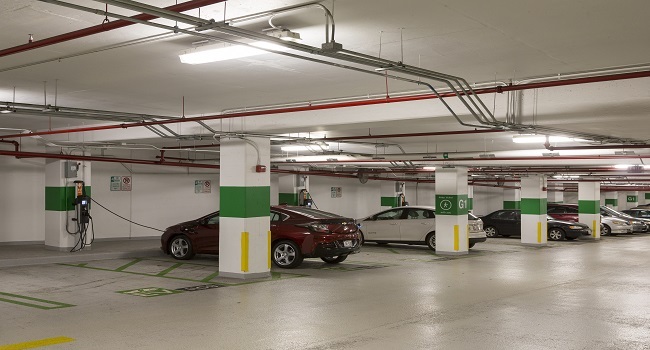 Since cars are still a very popular mode of transportation, underground parking garages not only allow residents to park their personal cars, but they often feature car-share programs like Zipcar and car charging stations for those with electric cars. Some buildings even create “Uber waiting rooms” for residents to use while waiting for their ride. For those residents who participate in the increasingly popular telework lifestyle, buildings have been helping to avoid the commute altogether by creating spaces for teleworkers to work, whether in common areas with community tables and coffeemakers or in private, reservable office spaces. No matter your preferred method of getting to work (or working from home), apartment communities in cities like Washington are striving to impress potential residents.